December 26, 2017 – World Youth Alliance Europe announces the selection of Elisabeth Gudenus as incoming Regional Director (RD) and Anita Dekanic as Regional Director of Operations (RDO). Elisabeth will start as RD in May 1, 2018 while Anita will begin her new role as RDO in February 1, 2018. 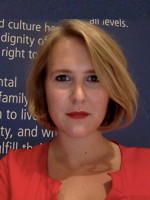 Elisabeth has been an active WYA member since the age of 16 after hearing WYA Founder Anna Halpine speak about WYA’s mission of promoting human dignity in the public sphere at an event in her hometown, Vienna, Austria. She has since been an intern at the WYA Europe regional office in Brussels and completed an international internship at the WYA headquarters in New York, where she represented WYA Europe at the United Nations during the Commission of Status of Women and the Commission on Population and Development. In 2014, she worked as a fellow for WYA’s affiliate women’s health organisation, FEMM, and has been a certified FEMM teacher since then. She incorporated the WYA Austria chapter as an NGO and was the first European FEMM teacher to offer regular classes. 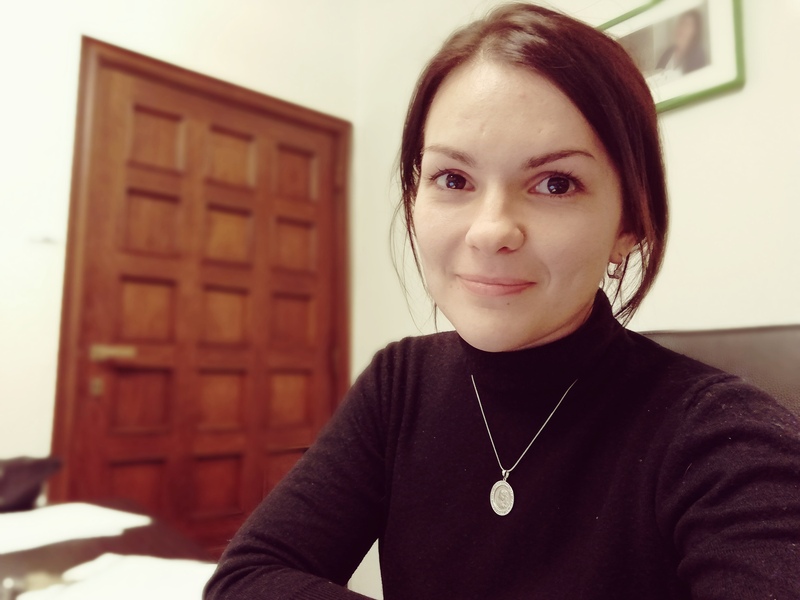 With work experience in project management, multimedia marketing, and international relations, Elisabeth holds a Bachelor’s degree in Politics, Philosophy and Economics from the trilingual Free University of Bolzano. She is fluent in German, English, and Italian and has a working knowledge of French. Prior to being selected as the WYA Europe Regional Director, she has worked for various NGOs in Austria, Belgium and Italy. Anita was born in Germany, but she lived her entire life in Croatia. She holds degree in Archaeology of Antiquity and in Cultural Anthropology (with emphasis on human rights violations through poverty and structural violence). Anita is glad to say that her volunteer experience in WYA Croatia, which started in 2013, completely changed her life. She had an opportunity to learn more about human dignity and human rights, but also about what it means to live this dignity on daily basis. Before starting to work as Regional Director of Operations, Anita worked as a journalist and editor. In addition to all she has learned through her professional and volunteering work, she managed to hold on to this very strong desire to keep learnin – the desire to use her abilities and knowledge that she has for the good of the world that we live in. The biggest treasure in her life are the people in it – her family and her friends who have always been supportive and have always encouraged her to grow.